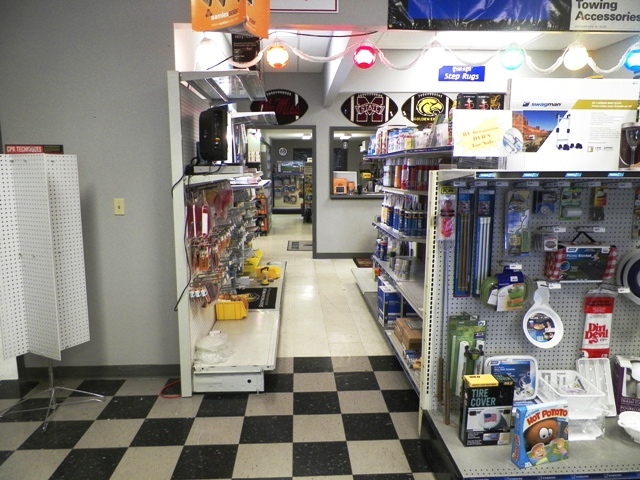 To begin your on-line shopping experience, Shop Paw Paw's Online Parts & Accessories Catalog! Thousands of Parts & Accessories at Your Fingertips! 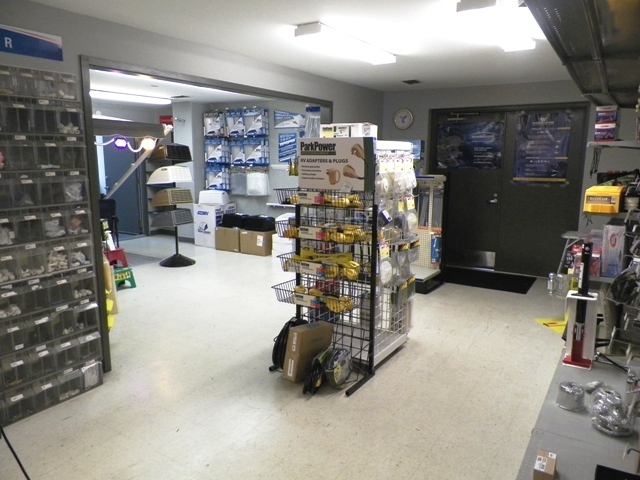 Online RV Parts CatalogPaw Paw's Camper City's secure Online Parts & Accessories Catalogs are where you can find thousands of the most common replacement parts, unique accessories, supplies, and hitch equipment. Items ordered from our online service ship directly from the warehouse to your location whether it be home, office or right to your campsite. 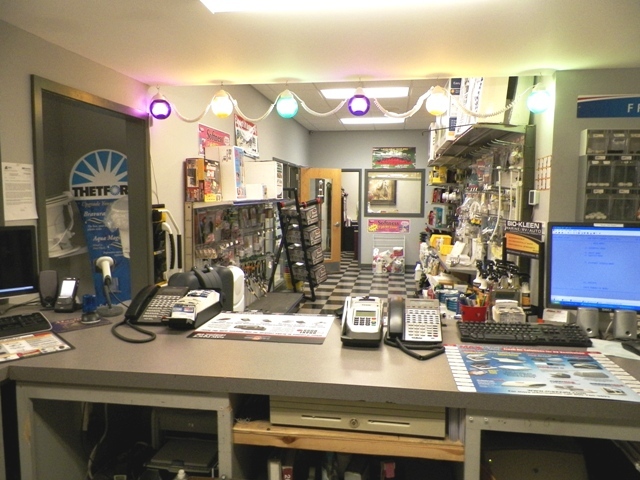 Ordering online is fast and convenient, in-stock parts are usually received within 2-3 business days. Please note that some of the items offered from our online service are not in stock at our business location and not available for in-store pick up. If you wish to call and order direct for in-store pickup, delivery time may vary. 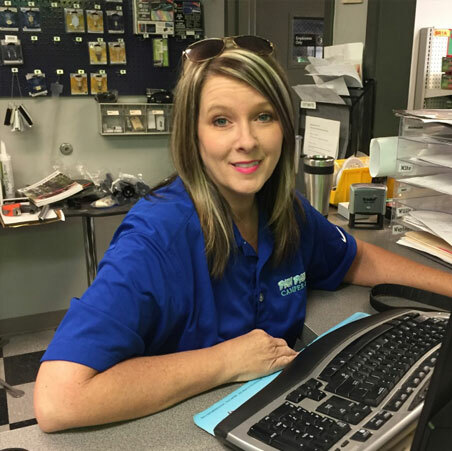 Contact our Parts Department by calling us at 1-800-728-2267 or 601-799-0696. 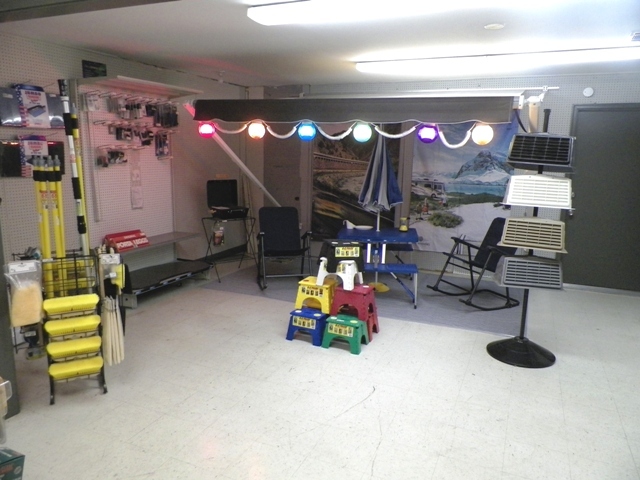 At Paw Paw's Camper City we have a great selection of parts and accessories in stock. 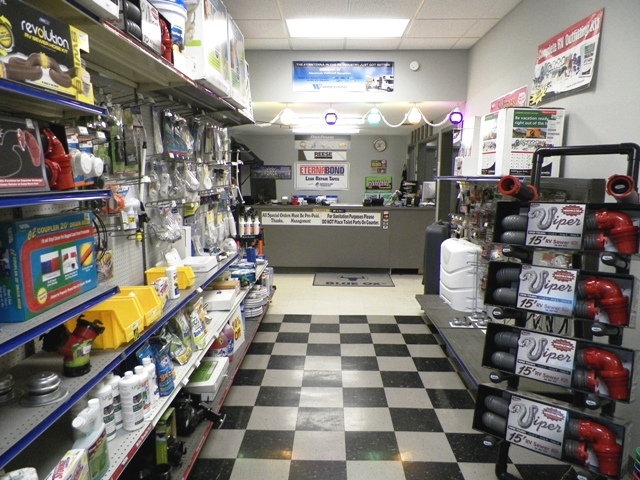 We carry parts from manufacturers like Onan, Winegard, Camco, Reese, Shurflo, Progressive Dynamics, Dicor, Thetford, Coleman, Workhorse and many others. 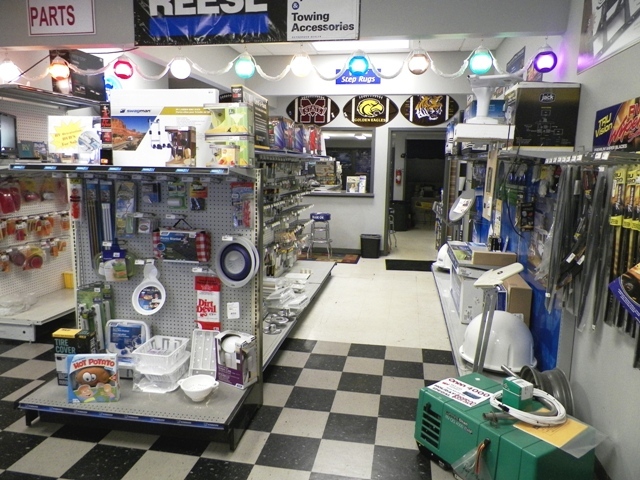 We offer a complete line of Parts and Accessories for your RV, including Antennas, RV Chemicals & Cleaners, RV Electrical accessories and supplies, RV Jacks, Levelers & Wheel Chocks, LP Gas (RV Propane), RV Lights, RV Plumbing Supplies (Black Water), RV Plumbing (Fresh Water), RV Towing Supplies & RV Hitches. Chances are we have your part in stock. Looking for original replacement parts only available from the manufacturer? 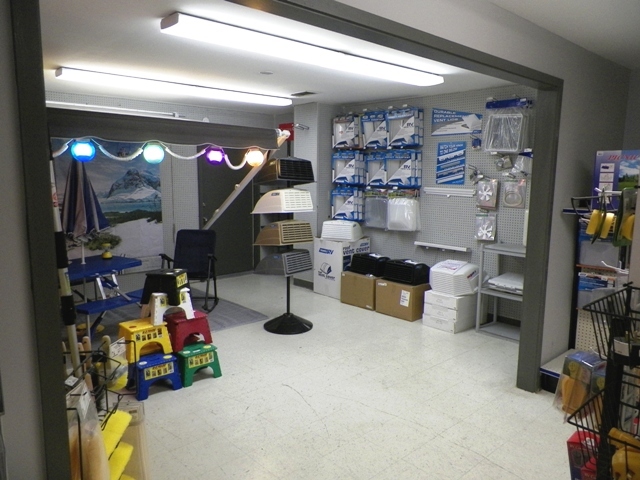 Paw Paw's Camper City can special order those hard to find parts directly from the original manufacturer for the products we are authorized to sell new. At Paw Paw's, you'll always get a friendly greeting and prompt service. 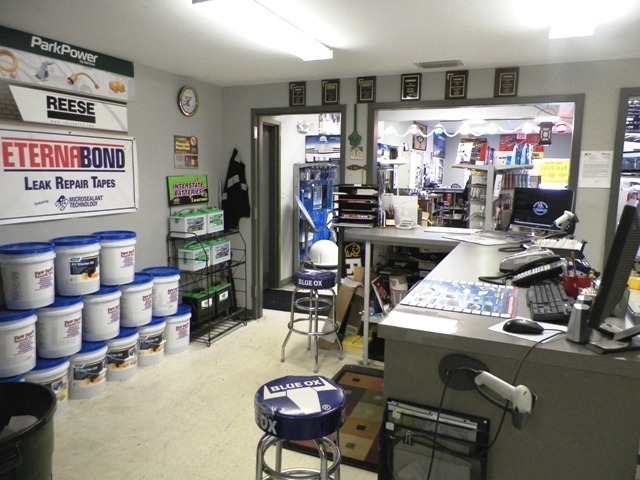 If we don't have your part in stock we'll make sure to get it fast and get you back on the road ASAP. 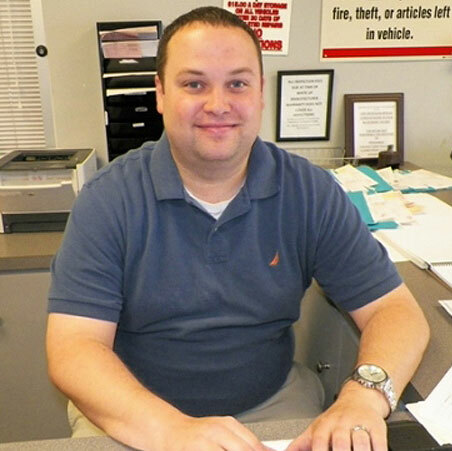 Call (601) 799-0696 or 1-800-728-2267. You'll be glad you did! ** Year, Make, Model, & V.I.N. required for all original replacement parts.